Great opportunity!! 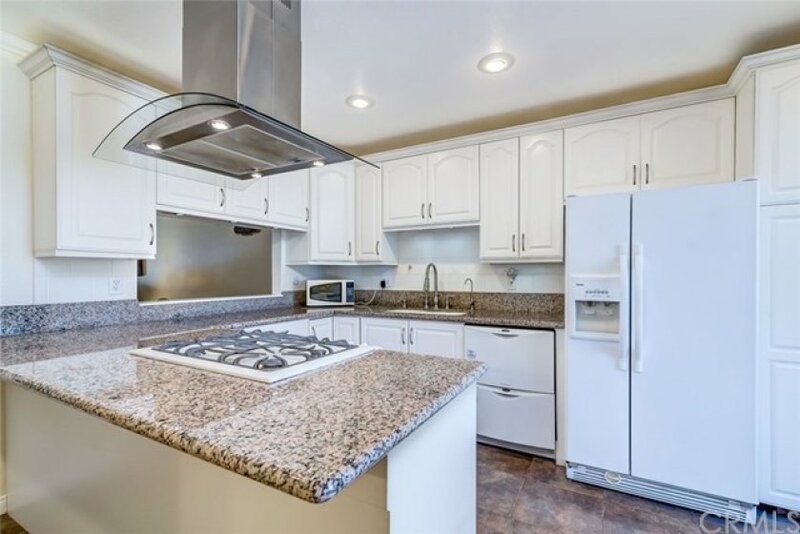 This turn key, 3 bedroom and 2 3/4 bathroom, 2 story townhome has been professionally remodeled. Downstairs includes a modern kitchen with white cabinets, granite countertop, and tile floors, a spacious living and dining area with a fireplace, a guest bedroom, and 3/4 bathroom. The 2 bedrooms with 2 bathrooms are located upstairs. 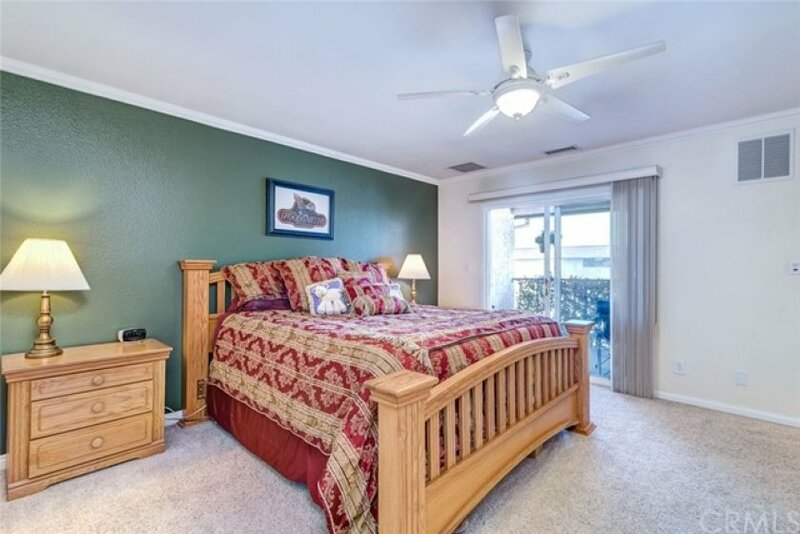 The master bedroom has a remodeled walk-in closet with shelves, racks, and a small, built-in office desk. The master bathroom has a 6 feet whirlpool bathtub with an inline heater. Both bathroom floors have been tiled. The house includes other upgrades such as dual-glazed windows and patio door, crown moldings, an insulated front door, interior doors, and trims. The attic is insulated and includes 3 attic fans. 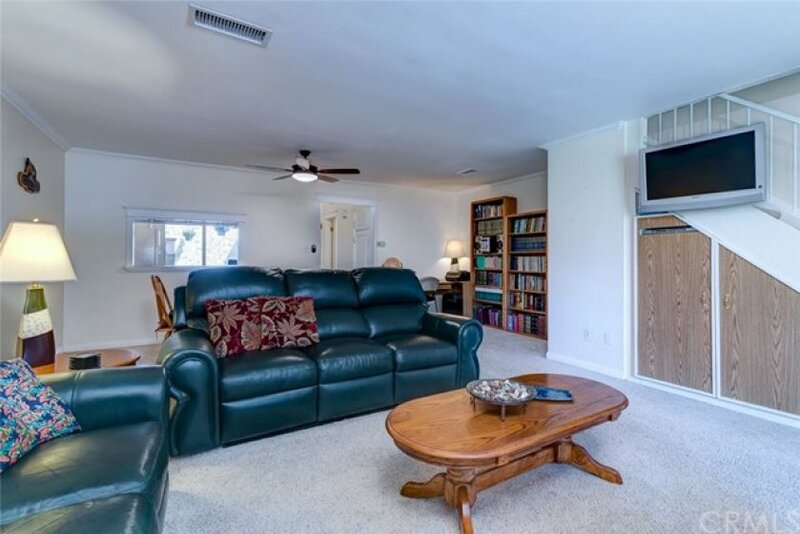 Other features include central air and heat, 4 ceiling fans throughout the house, and a water softener for hot water and appliances, 2 car garage accessed through the patio. The patio has a deck, sprinkler with a timer and nice sitting area. The community complex has a pool and barbecue area. 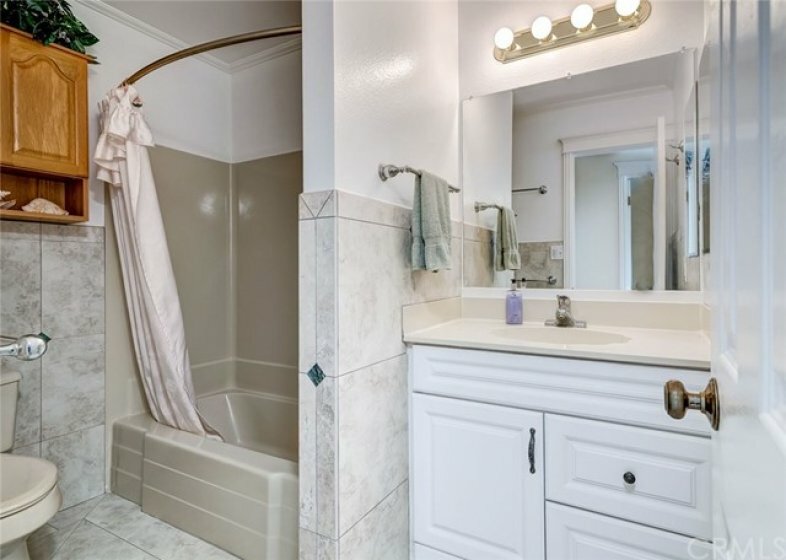 This clean and ready to move in house will not last long. Lot Size 1,826 sq. ft.